Traveling to Quito and don’t know where to stay? 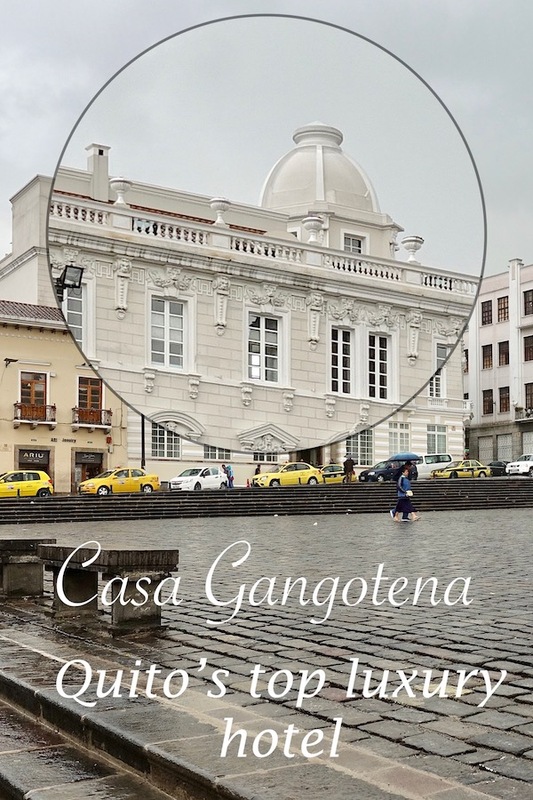 Sitting in the heart of the Old Town, the historic Casa Gangotena is one of Ecuador’s top hotels. 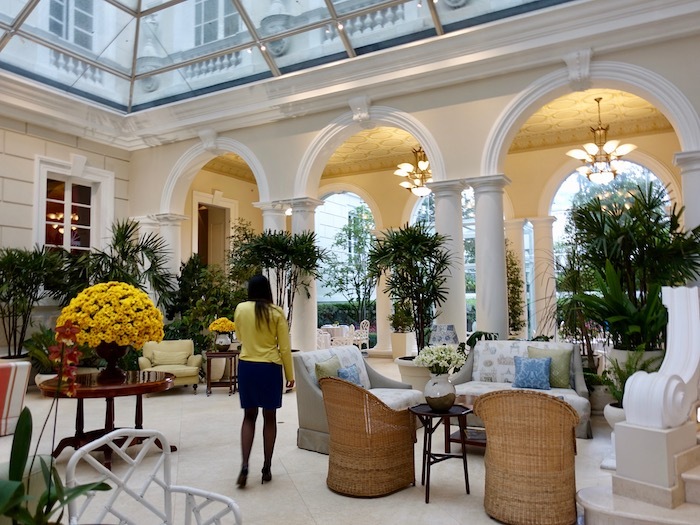 Here is my luxury hotel review, Quito, Ecuador, Casa Gangotena. 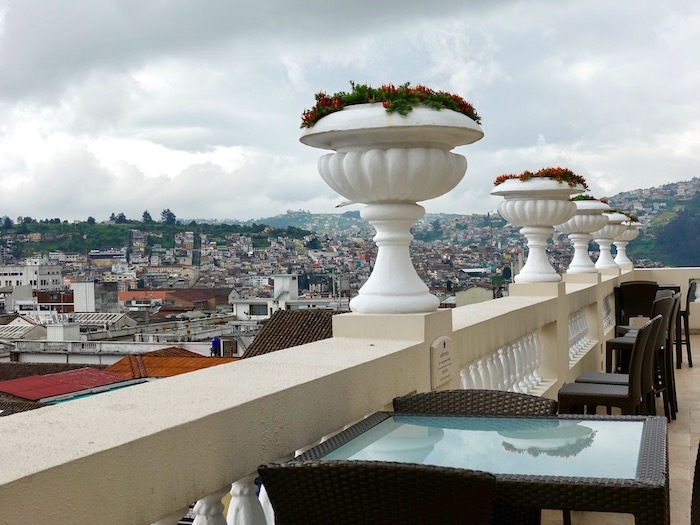 Before I arrived in Ecuador I spent hours combing the Internet for Quito luxury hotels. It’s almost impossible to decide on the right hotel when you don’t know a thing about your destination – and even harder to visualize what your experience will be like until you’ve actually had it. Now that I’ve had a couple of stays at the cream-colored Casa Gangotena in Quito’s Old Town, I’ll try to paint you a picture so you can decide if it’s the best place to stay in Quito for you. Without further ado (although I like ado) here is my luxury hotel review in Quito, Ecuador, Casa Gangotena. Let’s start with the cons. Casa Gangotena is expensive. Make no mistake – this is one of the top luxury hotels in South America. In fact it was voted the best City Hotel in Central and South America by Travel + Leisure in 2016. Located on stately (and central) San Francisco Plaza, Casa Gangotena is a former mansion that has been pristinely restored. If you’ve ever wanted to step into the world of Twenties-era South American aristocracy, this is your chance. Casa Gangotena prices start about $400 and go up. 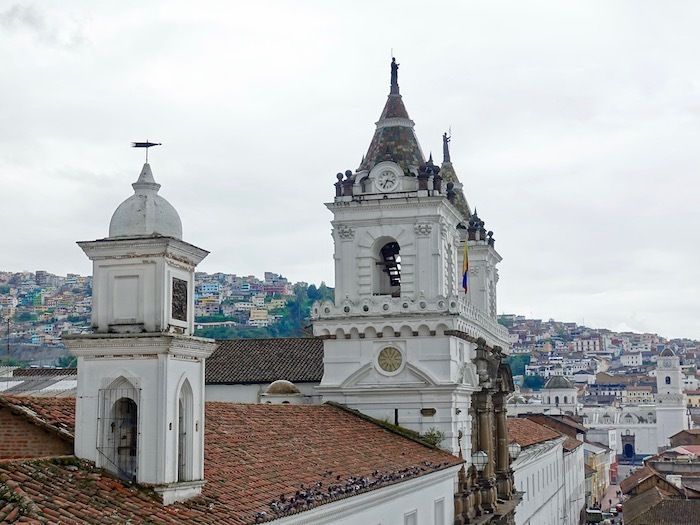 If you can fit it into your budget – and splashing out on a luxury hotel when staying in an unfamiliar city is often worth a splurge – take a closer look at Casa Gangotena because it will color your image of Quito dramatically. The other con: It’s often full. Because it’s arguably the best hotel in Quito, a lot of people want to stay here. And because it’s a boutique property, with only 31 rooms, it can be hard to get in. I was a guest of the hotel, but was arriving a few days early and tried to book a room on my own and couldn’t get in for the Saturday night. My advice? Book early, but also check for cancellations, because reservations come and go. I want to say Casa Gangotena is a Spanish colonial mansion, but I can’t because it’s not. 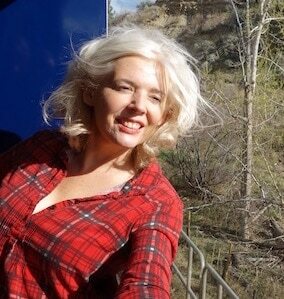 (Although I can’t help secretly thinking it is.) 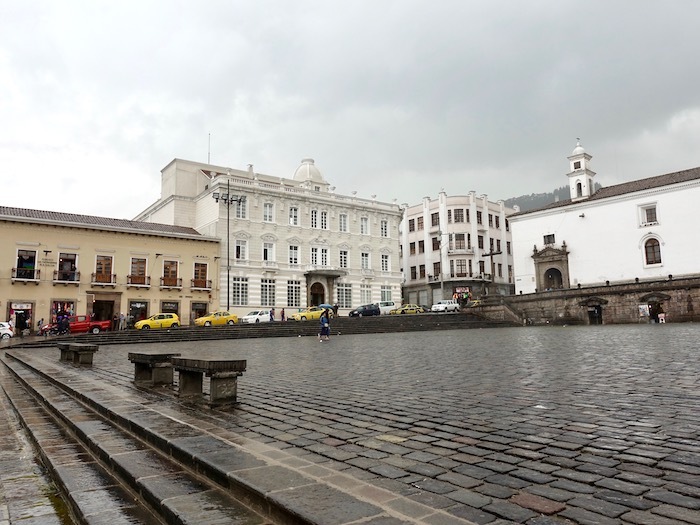 A Spanish colonial mansion was built here in 1600, and it was home to more than one Ecuadorian president. The wealthy Gangotena family bought it in the 1800s, but a fire destroyed it in 1914, possibly lit by a bitter ex-boyfriend of one of the Gangotena daughters … on her wedding day, no less. I’m no historian, but the calamity may have had something to do with the marriage lasting 24 hours. Rebuilt in 1924, the property emerged as an Italian-designed butterfly with a grand circular staircase, Art Nouveau murals and Art Deco and Neoclassical architecture. Sadly, it fell into decline. Mimi and Lola, the last direct descendants of the Gangotena family, rambled around in it for years as it slowly decayed. The former mayor of Quito, Roque Sevilla, came to the rescue. He bought it and transformed it into a luxury hotel in 2010. Today Casa Gangotena merges its past grandeur with modern comfort and detailed service, from the fuchsia-colored welcome drink made with fresh herbs and amaranth to complimentary just-for-guests tours. The heart of the hotel is its glass-covered courtyard. 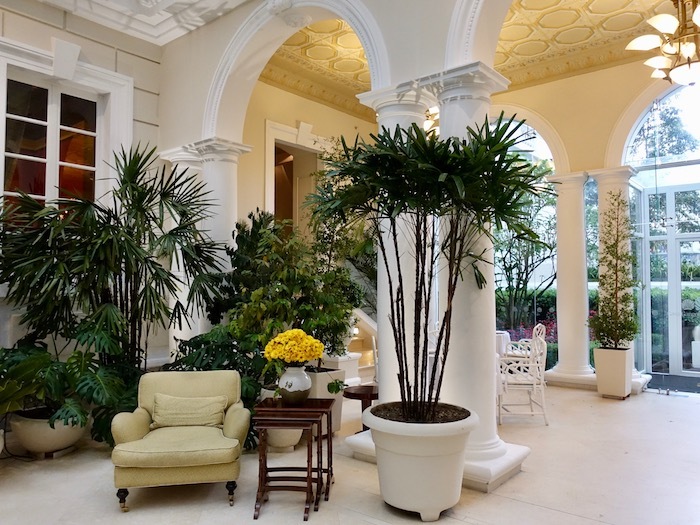 Think white pillars, wicker chairs, orchids and potted palms. 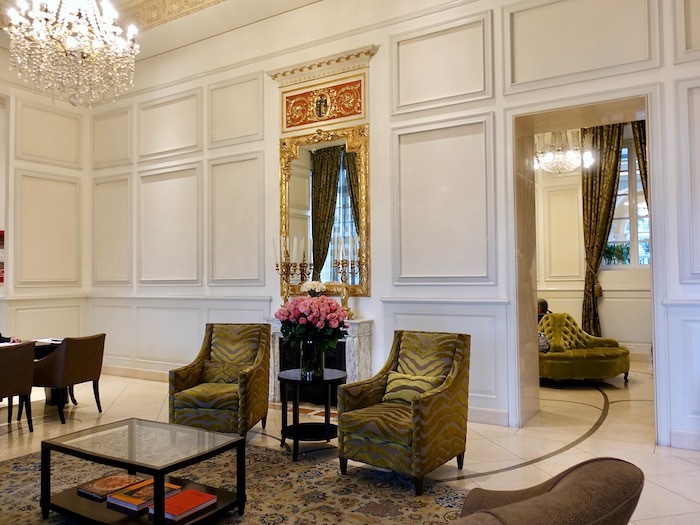 Here you can sit on a comfy couch, enjoy high tea or just soak up the gracious atmosphere. Steps from the courtyard lead up to the Casa Gangotena restaurant, a gourmet dining option that serves a fusion of Spanish and Western dishes, combining local produce with ancestral traditions and contemporary gastronomy. 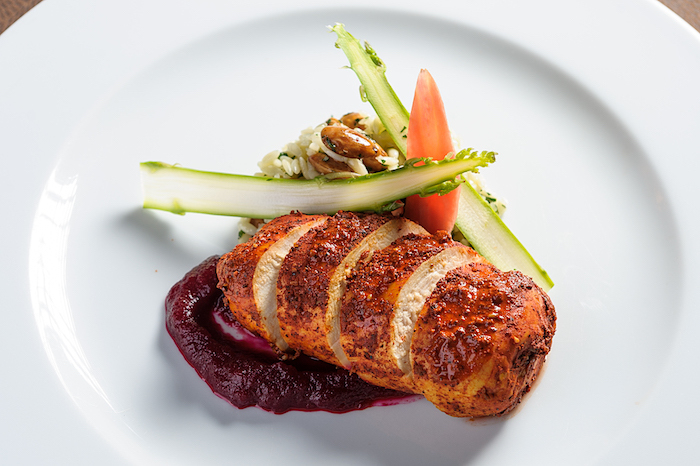 I know it sounds like a lot to serve up on a plate, but that’s trendy Mestizo cuisine for you. Maybe describing some menu items will clarify: You can try slow-cooked Sangolqui-style pork prime rib with chola potato patties, savory tuile and avocado; rack of lamb with hominy corn purée, rosemary foam and sun-dried tomatoes; or a catch-of-the-day fish ceviche with Manabi-style marinade and peanut. Do you start to see what I mean? Dining tip: Make dinner reservations as soon as you arrive, particularly for Wednesdays when Diners Club card holders get special pricing. 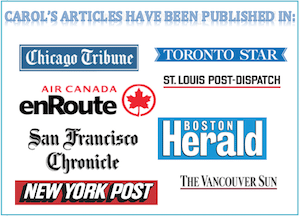 It’s popular with local foodies. This central 5-star hotel in Quito has a third-floor lounge with sweeping views of the city and Panecillo Hill beyond, a garden, library, and wood-panelled bar with caramel-coloured leather chairs and an old world feel. Every room in the hotel is different; no cookie-cutter accommodation here no matter which one of the three floors you stay on. Ceilings are high, carpets are plush and the white-with-black veined marble in the bathrooms adds a cool elegant touch. Honestly, even though there are only 31 rooms I can’t keep the categories straight. 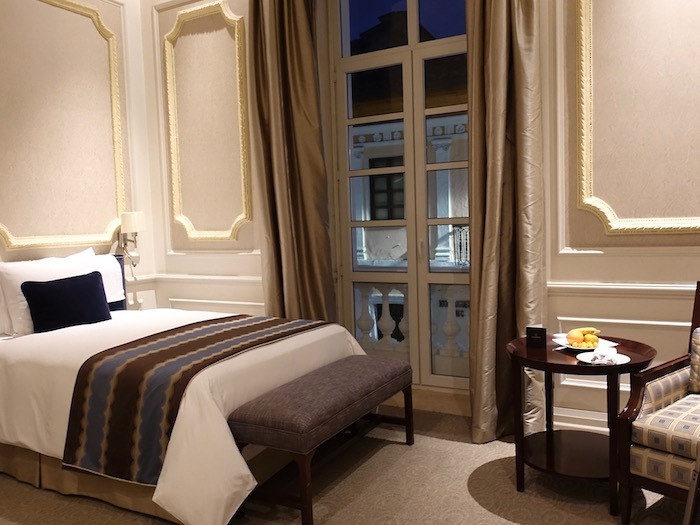 There are Luxury Rooms, Plaza View Rooms, a Luxury Plus Room, a Junior Suite, a Balcony Junior Suite and a regular Suite, which is created from combining two interconnected Luxury Rooms. The Junior Suite was once the ‘tea room’ for the Gangotena family, and its original fresco of a hunting scene wraps around all four walls. 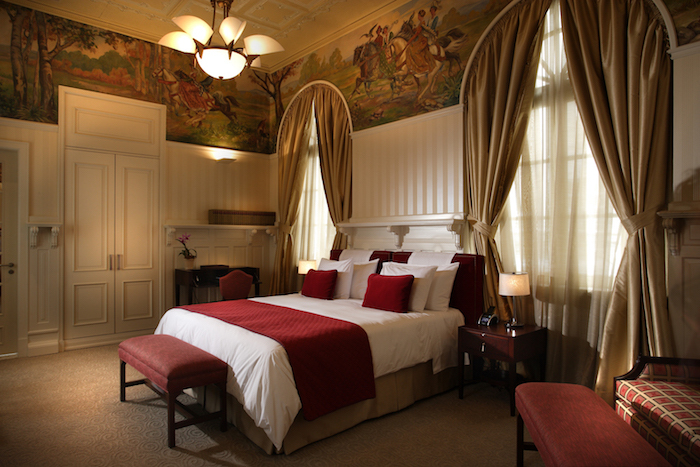 The Luxury Plus Room has an Art Nouveau mural of an Italian lakeside scene complete with flowers and pillars. I stayed in two different rooms and both were more modest … if you can call ornate moldings, rich fabrics and Art Deco desks modest. 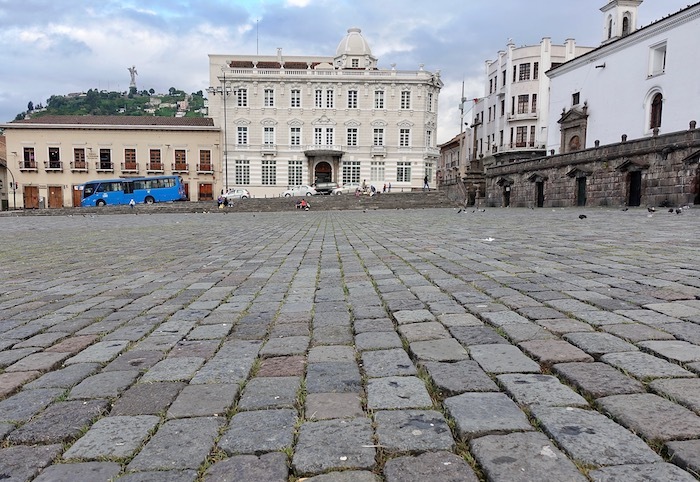 Is it safe to stay in Quito Old Town? I wandered around on my own in the afternoons and evenings in Quito’s Old Town without a problem (though not late at night). By all accounts, the Old Town has become more tourist friendly in recent years. There are a lot of pedestrian streets with buskers, women selling shawls and shops of all kinds. Of course wherever you are, you need to have caution. Quito is a big city and has all types and stripes. Watch your bags closely and don’t go meandering around aimlessly at night, especially if you’re alone or you’ve had one too many cervezas. What’s the best area to stay in Quito? This was a tough decision for me before I got here. Most hotels are in the modern Mariscal district, where you’ll find plenty of budget accommodation, hotel chains, tourists and nightlife. I’m so glad I stayed in the Old Town instead. The sights are at your fingertips and it’s dripping in atmosphere. Also, I wasn’t stuck in traffic because I could walk almost everywhere. Hotel stays come with a breakfast buffet. Free bottled water is always available. There will be a plate of exotic fruit in your room. One of the most unique aspects of the hotel is its close tie to the neighbourhood and the local culture – you can experience a different, more authentic, side of the Old Town with an Exploring the San Roque Neighbourhood like a Local Tour. Enquire at the front desk for the price. Perhaps the best perk of all is the hotel’s free Casa Gangotena Quito Experiences. Held between 6 and 7 p.m. each night these unique activities range from chocolate tastings and history talks to an after hours tour of Casa del Alabado, a cutting-edge Pre-Columbian art museum only half a block away. A highlight is Saturday’s exclusive trip up to the bell tower of the Church of San Francisco. Sightseeing tip: If you miss the complimentary tour of Casa del Alabado, ask at the desk for a free entrance ticket. 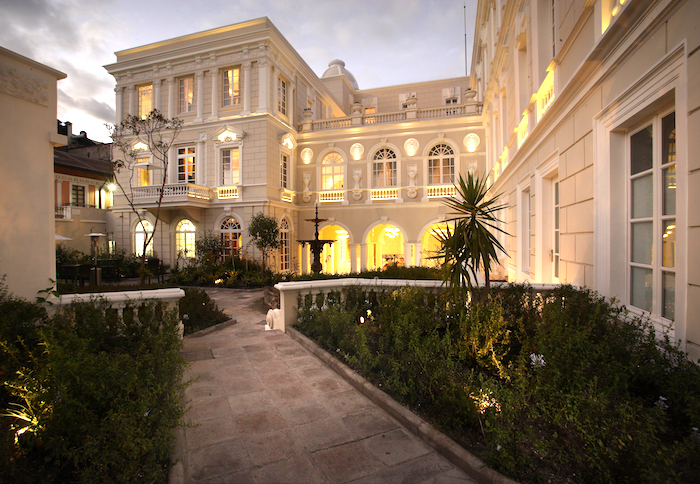 As far as luxury hotels in Quito go, it’s hard to beat this historic boutique property in the Old Town. Luxe, lively and gracious, Casa Gangotena is an experience, not just a hotel. If you’re visiting Ecuador and the Galapagos, read my Galapagos cruise review. If you’re looking to visit the Ecuadorian rain forest, read about Mashpi Lodge. Or, if you just like crazy wildlife, read my Galapagos animals adventure. My stay was organized by Metropolitan Touring. All luxe loving and opinions are my own.